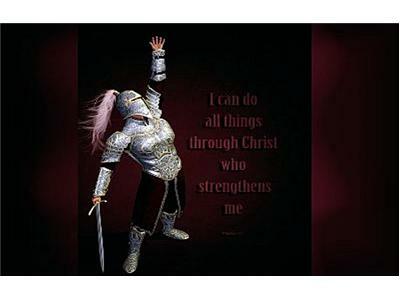 If you liked this show, you should follow Prayer Warriors 365. 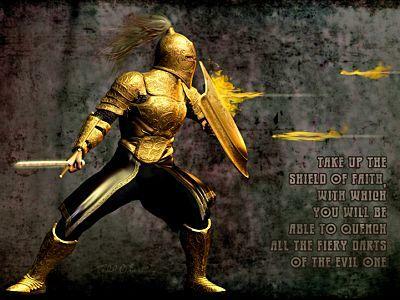 This episode "The BREATPLATE" is about understanding the Righteousness we have in Jesus Christ in us through faith. Many Christians are overwhelmed with this sense of being totally unworthy. It is a lie straight from the Enemy's camp. 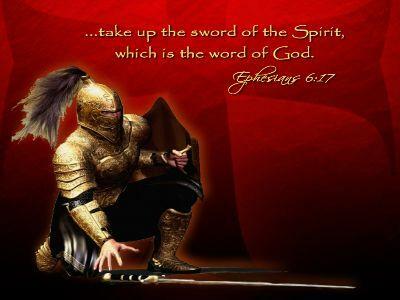 However, by standing and speaking aloud the truth of God's word and by the power of the Holy Spirit we come to know we are MORE THAN CONQUERORS in Christ Jesus. 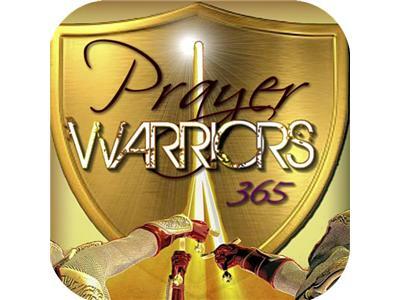 What can you expect from Prayer Warriors 365? 1. Expect a deeper and abiding walk with our Father in Heaven as we get to know Him more intimately in our personal lives. 2. We cannot truly be intimate and honest with ourselves, until we can get intimate and honest with Him. Since He knows US better than we know ourselves, we can expect to find freedom for ourselves and others. 3. 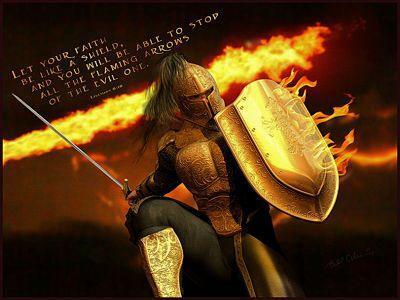 Discover the fullness of His salvation as we learn to be in this world but not of this world, understanding how to put on the Full Armor of God. 4. Experience the Power of Effective prayer in our lives and the lives of others. The RIPPLE EFFECT that does change the world! Realizing that your life, my life makes a difference coming together making an even bigger difference as Prayer Warriors. 5. Experience the void-filler of Agape love that not just compels us, but propels from the inside us into fully loving God with every fiber of our being and truly loving others as we love ourselves.